Foster Remodeling Solutions Inc. provides bathroom remodel solutions. 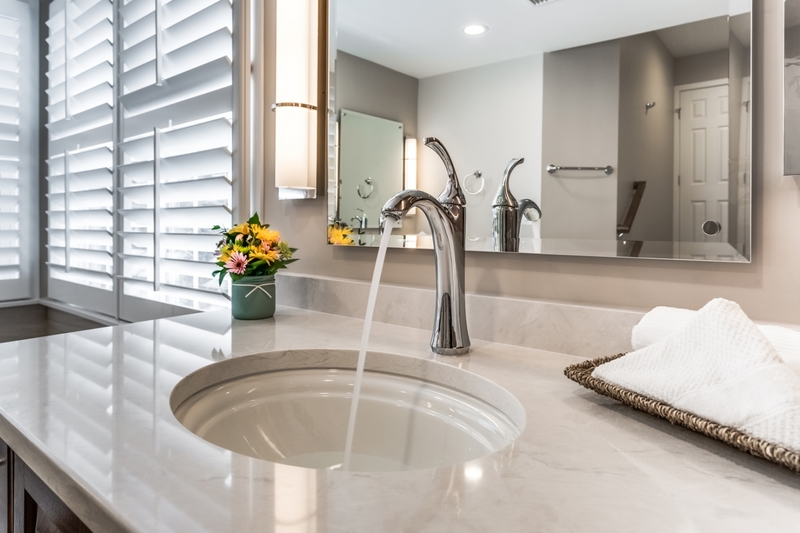 2018 Top Trends For Your Bathroom Remodel. 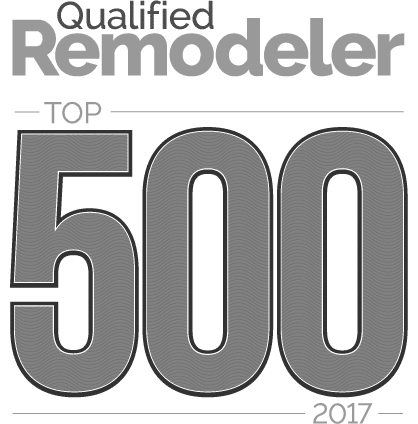 You are here: Home / Blogs / Bathroom Remodeling / 2018 Top Trends For Your Bathroom Remodel. A Bathroom Remodel Is The Perfect Place To Embrace New Trends. Zero Threshold Showers: Putting a decorative trench drain between the main bathroom floor and the shower floor lets you design your shower without a curb. Wheelchairs and walkers can roll safely into the shower and best of all, it won’t look like a hospital because you can customize the tile design to meet your style! Bench Seats In Shower: Incorporating a bench seat into your tile or solid surface shower gives you a nice large surface area to sit or even store products. This is ideal for homeowners looking to age-in-place. Frameless Shower Doors: These look sharp! Available in ⅜” or ½” glass, frameless shower doors add a “wow” factor to almost any bathroom. Doors swing in and out and glass-to-glass seams open up your bathroom and make it feel big. Heated Flooring: Electric mats are installed under tile to warm your space from the floor up! Since tile tends to be cool, heated floors are a welcome addition on cold winter days! Lighting: Lighting has come a long way since we started remodeling in 1983. LED recessed lighting brings more light into each area of your bathroom keeping you safer and happier!. Home Automation: People love having sound systems integrated into their bathroom design. We run speakers so you can listen to music or the news while you shower and install tvs over the tub so you can binge on Netflix while relaxing in comfort. Start dreaming about the styles and features you want integrated into your next bathroom remodel. Visit our showroom and schedule a free design consultation to learn more about the products and features you’ll love in your new space! Schedule An Appointment For A Bathroom Remodel!